We will now be closed until Saturday 29th June, 2019 as off to find exciting new treasures. 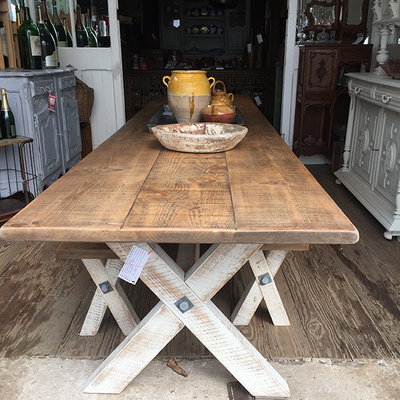 Discover our beautiful dining tables all handcrafted at our workshop in England that can be sized from 6ft to 16ft with your choice of table leg/base. 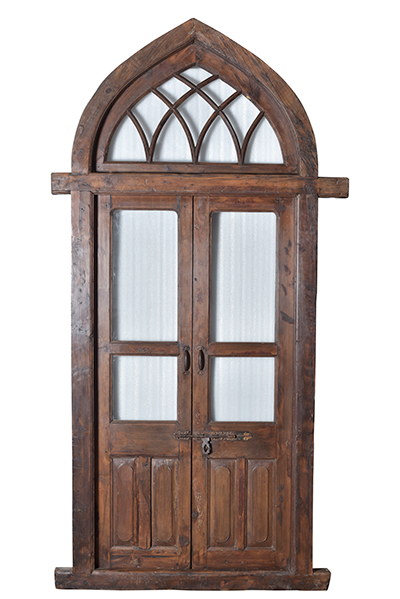 We have over 100 antique doors handpicked from France, Spain, England and India. They make a unique addition both internally and externally in your home. 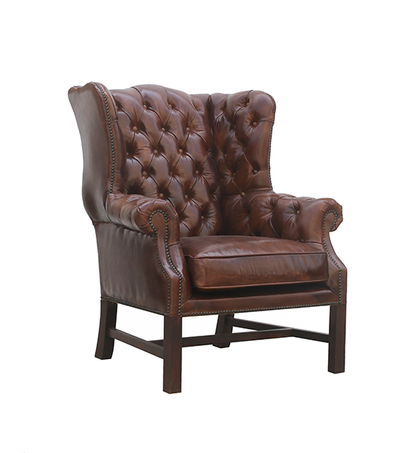 Sumptuous Italian Leather seating collection including 3 and 2 seater Chesterfields along with English Wing Back Chairs. 6 days to go! The countdown is on for our 2019 Spring Round Top Show. Discover the endless variety of furniture and accessories from all over the world in our unique store. Open everyday from March 16th until April 7th - 9.00am until 6.00pm. Call 917 900 5036 for more information.